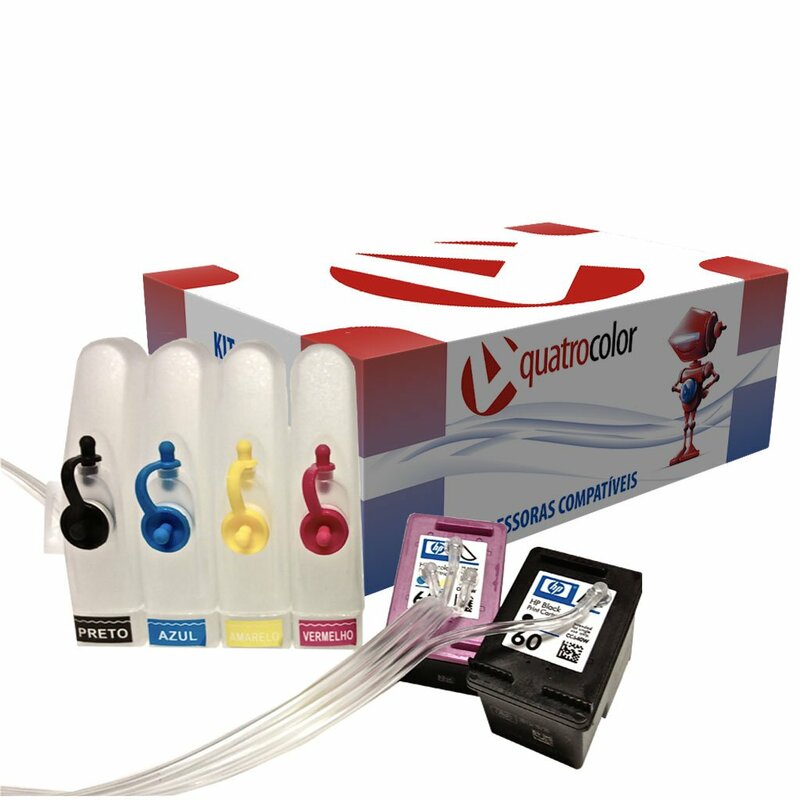 Bulk ink Hp C4700. Compre agora !!! 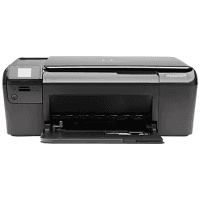 ● Bulk link compatível com a impressora HP PhotoSmart C4700.